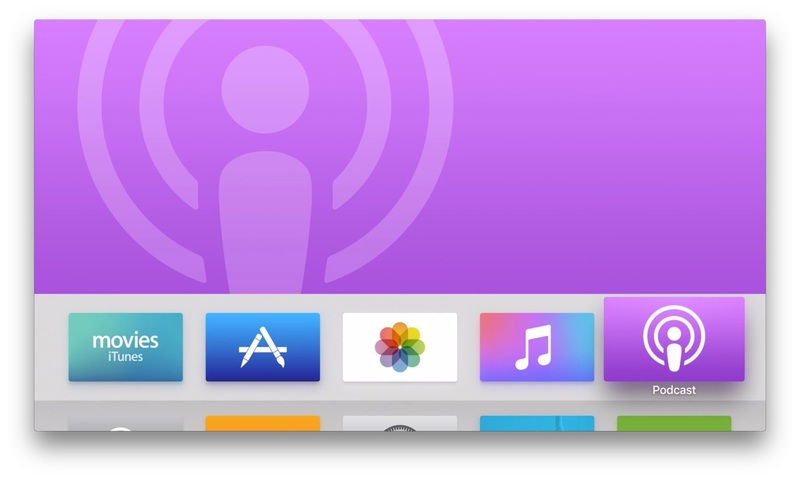 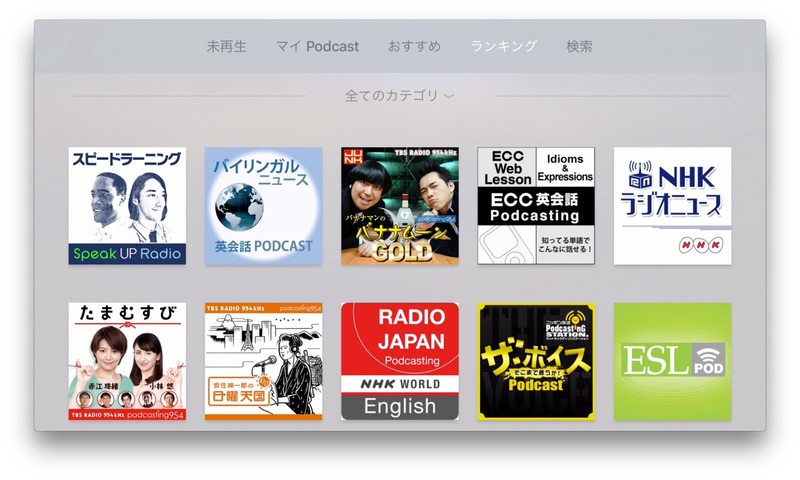 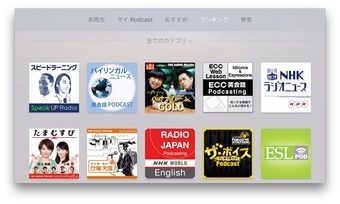 Apple、Apple TV (第4世代)向けにtvOS 9.1.1をリリース。新たにPodcastアプリが追加。 | AAPL Ch. 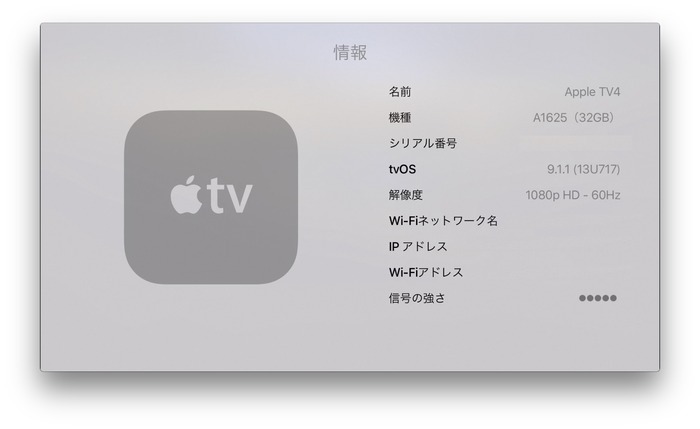 This is the release version of tvOS for the new Apple TV. Apple TV (3rd generation) and earlier are not supported.